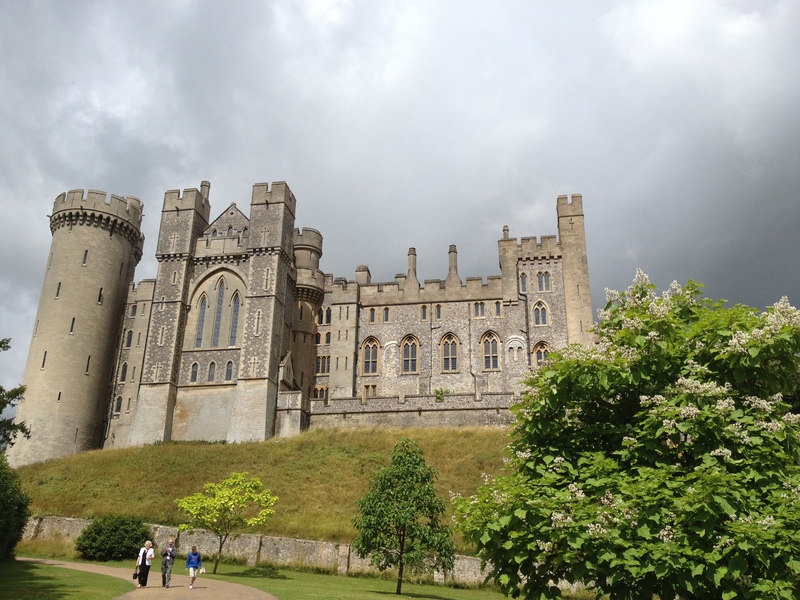 If you plan a trip to the UK, I recommend a visit to Arundel Castle. 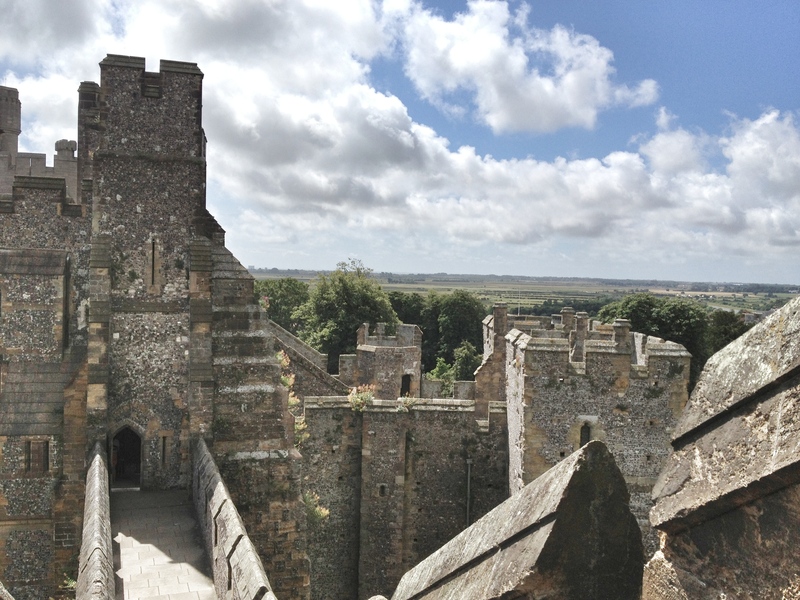 It is on the south coast, between Chichester and Brighton, and it is absolutely stunning. 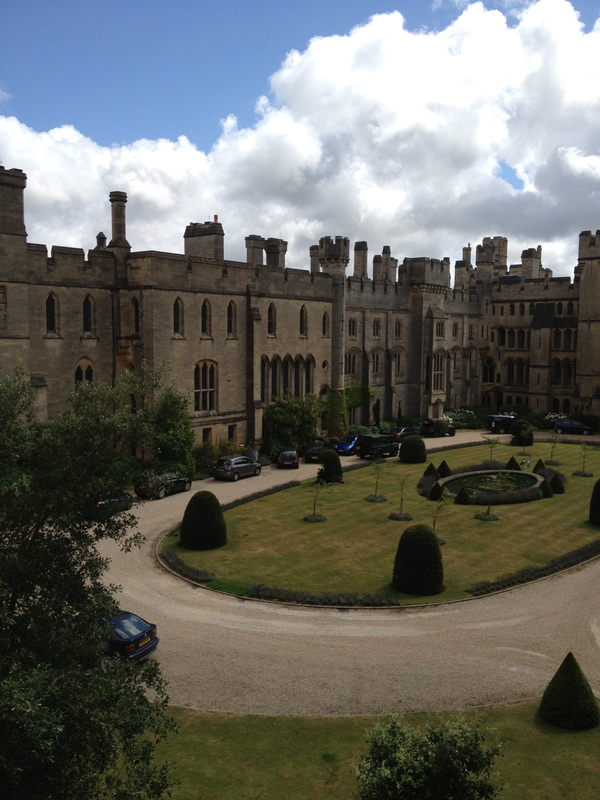 The castle tour is superior to that of Windsor Castle and it’s not as expensive or crowded. I am so lucky that my family is easy going and good natured. Traveling is tiring but everyone is holding up well and there have been no hiccups thus far. May it continue through the week because tomorrow we set off for the city of lights at a very early hour. I’m having a lovely trip around the countryside “with” you, Kim. Thank you. Oh– I’m so glad! It’s quite the experience for the girls. I agree. We are having a very nice ‘holiday’ with you. Looking forward to Paris. Paris? Really? I can’t wait! I’m loving your photos.